Operated by the district of Chester Recreation & Parks Department, the Chester Skatepark has been a popular venue for skaters since 2003. The park is a large, permanent, concrete facility featuring street obstacles. The skate park was designed for street and bowl skaters. The park is unsupervised and regulations stipulate that helmets must be worn at all times. 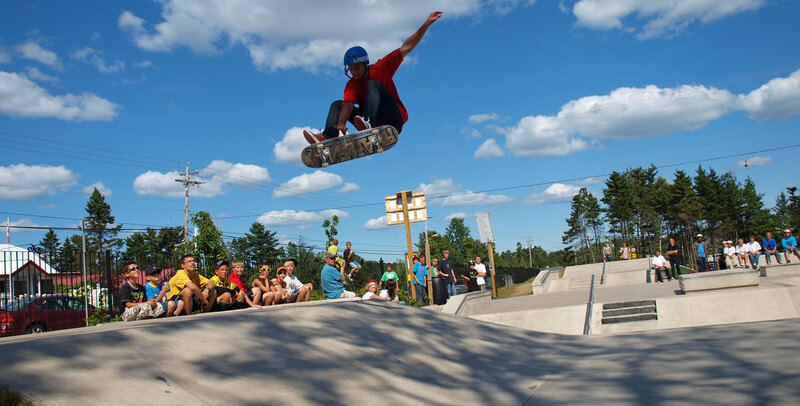 Chester Skatepark regularly holds skateboarding contests for not only local Halifax skaters, but also other regional skaters.